I am sooooooo excited to write this Blog wanna find out why? Well I have just found an AMAZING website that is selling something that I would put in every room if I could. As a great fan of Los Angeles and of course Las Vegas, I have a soft spot for anything Neon. Take a trip to downtown Vegas Fremont street and you'll still see some of the old original neon signs. Failing that you could book in to have a tour of the Neon Museum, pretty much like a place of rest for these fantastic creations. So the photos above are a couple I took when i went and i thoroughly recommend. The shapes the colours, in fact the whole complete design I LOVE. So when I found the website Bag and Bones you can imagine how excited I was. Its difficult to find a good quality Neon light that doesn't look tacky here in the UK. You would have to ship them from the USA but all that hard work and worry of it breaking has been solved by these guys as they are located in London. So come on please someone agree with me on how cool these are? 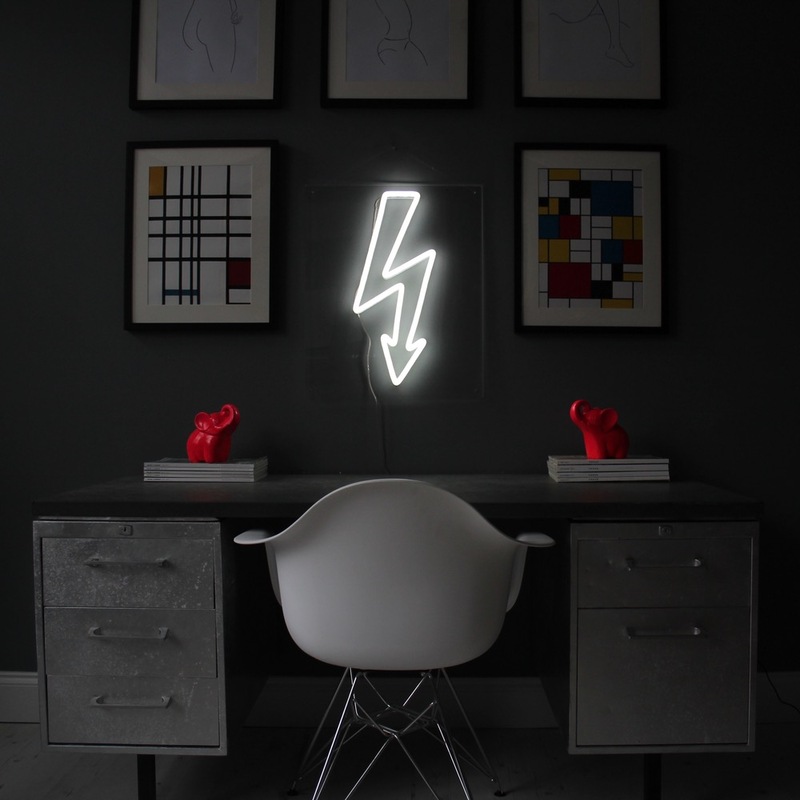 These guys not only sell these delightfully cool lights but they also hire then out and you could also have them completly personalised. So rather than bleet on about this amazing website check it out yourself. However I am looking forward to everyones thoughts and opinions. Whats your favourite ornament ? Do you want to know 3 of the quickest ways to sell your property?